Futurescape 2017 is coming to London this summer, and we'd love you to join us! Discover how our innovative technology can help your business create a 'new normal' today and redefine what's possible tomorrow. Explore exciting experiential zones that bring technology to life in real-world environments and see how our technology can help your business become more productive, challenge the status quo and enjoy more good days. 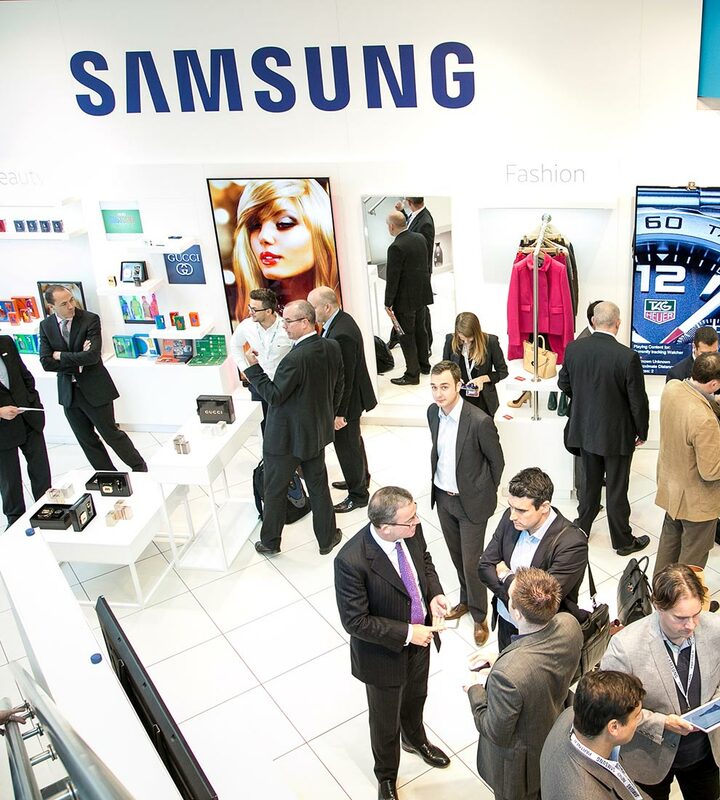 Come and experience Samsung's business innovations and find out how we are leading the way from today into tomorrow. 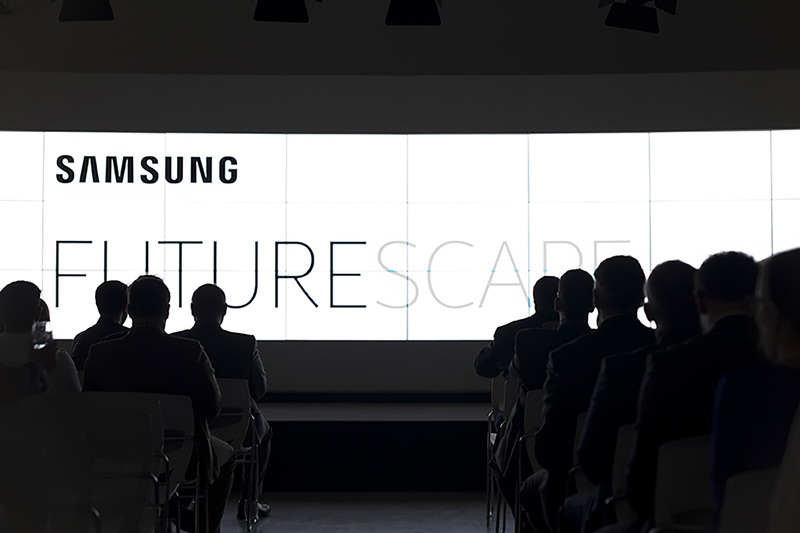 Futurescape 2017 is an invite-only event, but you can still receive all the latest updates about the event, and our products and services, by registering your interest below. 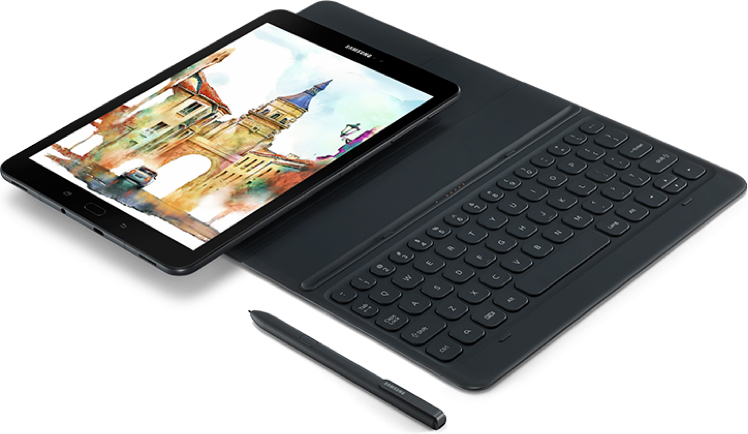 Copyright © 1995-2019 SAMSUNG. All Rights Reserved.